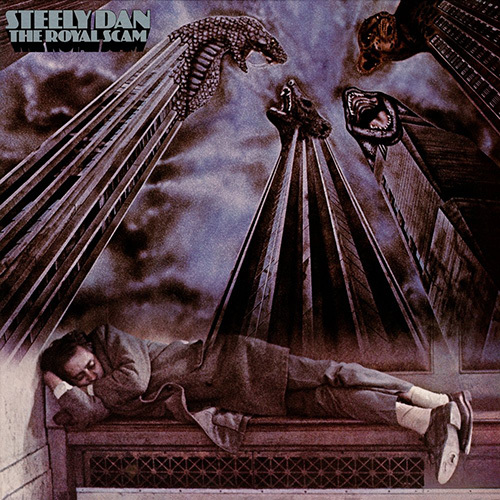 Reuben Klein continues his assessment of the music of Steely Dan and has the audacity to omit the finest song on The Royal Scam, that being the title track. But at the Ear we are open minded (eared) and are willing to tolerate opinions that do not exact with our own, most of the time. In 1976 the Dan released what to my ears is one of their seminal and best works. In deference to other albums this one has got only two ‘Steely-lemons’ and it would be difficult if not impossible for most Danistas to separate the “very great” from the “immortals” that are included. 'Sign in Stranger' – In my list of the best three ever on account of a reference to a tale by the science fiction writer Cordwainer Smith alone, and lines like “Folks are in a line around the block, Just to see her do the can-can-Jacques”. This is a reggae /merengue and a near hypnotic mix of other creole rhythms besides. 'Don’t Take Me Alive' –The ultimate rock anthem to a cornered criminal: “Agents of the law, luckless pedestrians, I know you’re out there with the rage in your eyes and your megaphones”. 'Green Earrings' – A fond and creepy love song from a thief to his female victim, it’s rock/funk/fusion/jazz of the very highest pedigree. “Sorry, angel, I must take what I see, green earrings I remember the ring of rare design, I remember the look in your eyes, I don’t mind”. The defining sound of the latter day Dan. Far more polished and exact, more synthesized and electronic with even more prominent parts for big brass back up and noise in the form of fusion/rock/funk/jazz. 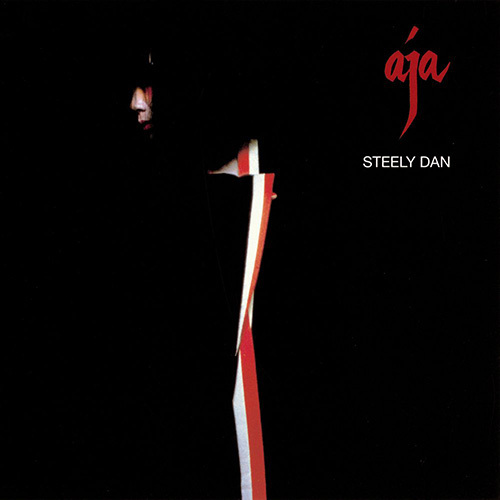 'Aja' – Very fusion, very eighties, and slicker than slick. With odd references to Chinese musical instruments, the cry of the misunderstood that dominates many of their songs is very evident. “Up on the hill They think I'm okay Or so they say. Chinese music always sets me free Angular banjos Sound good to me”. 'Black Cow' – Dark obscured and jazzy tale that could have been written about a love story that began in Studio 54 and went downhill from there “From the corner of my eye, I saw you at Rudi’s you were very high”.